Our knowledgeable staff would be happy to discuss your project in detail and give you specific pricing information. Give us a call today or stop by one of our locations for a free estimate! 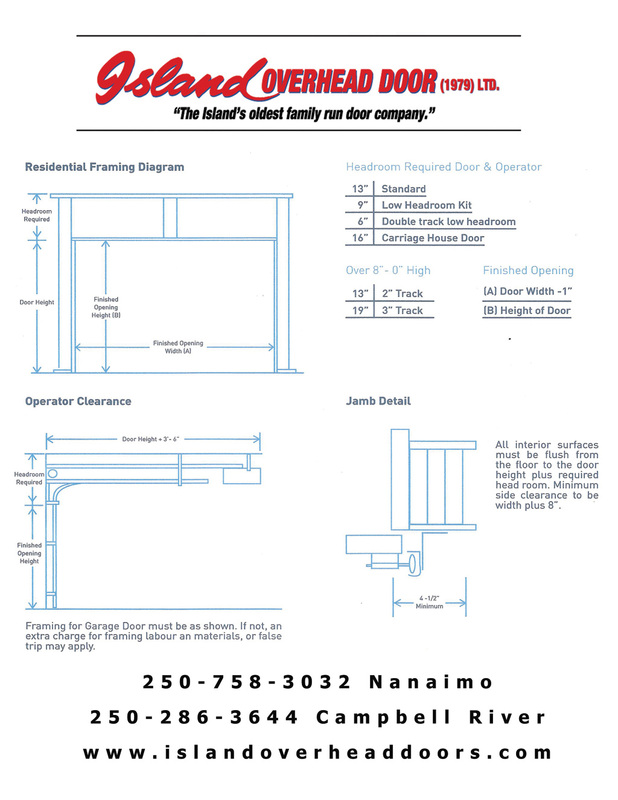 Emergency call out service is available 24 hours per day / 7 days per week (commercial customers only) by calling 250-758-3032. We carry a wide variety of garage door colors and styles to choose from. If you can dream it, we can most likely get it for you!